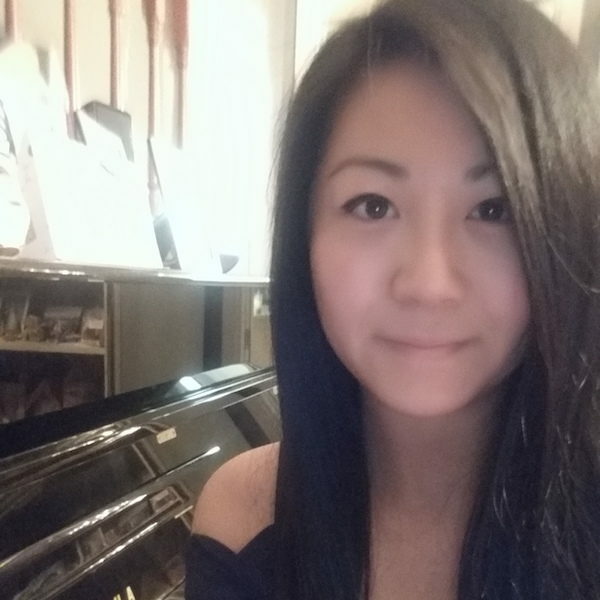 Jennifer Cho began her musical journey in Vancouver at the age of 6, and quickly found success through school performances, recitals and Kiwanis music festivals where she received multiple awards. Her love for piano, children, and the arts, made pursuing her musical calling an easy decision. She followed this path to countless teaching roles at elementary schools in the lower mainland where she solidified her love for helping young children pursue their musical aspirations. Jennifer brings 10+ years of teaching experience with an ARCT teachers certificate. Her teaching philosophy focuses on building strong relationships that help both she and her students learn from each other and work towards their musical goals. Her approach has been successful, as her students continue to receive First Class honours in both piano and theory. Jennifer is a very passionate and enthusiastic teacher who enjoys both classical and pop music. She believes that helping children build a musical foundation can be both inspiring and fun, as it draws out their full potential to express their love for music.